JESUS IS THE MESSIAH! 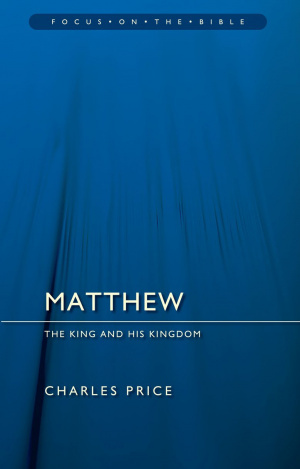 Matthew's Gospel was written to show that Jesus is the Messiah foretold in the Old Testament. It is carefully arranged by subject matter as a clear explanation to the Jewish people, and to the world, of who Jesus really is. Here you will meet Jesus the Great Teacher (chapters 5-7, the Sermon on the Mount), the Storyteller (chapter 13), the Prophet (chapter 24), the Atoning Sacrifice and much, much more. See Jesus through the eyes and ears of Matthew. 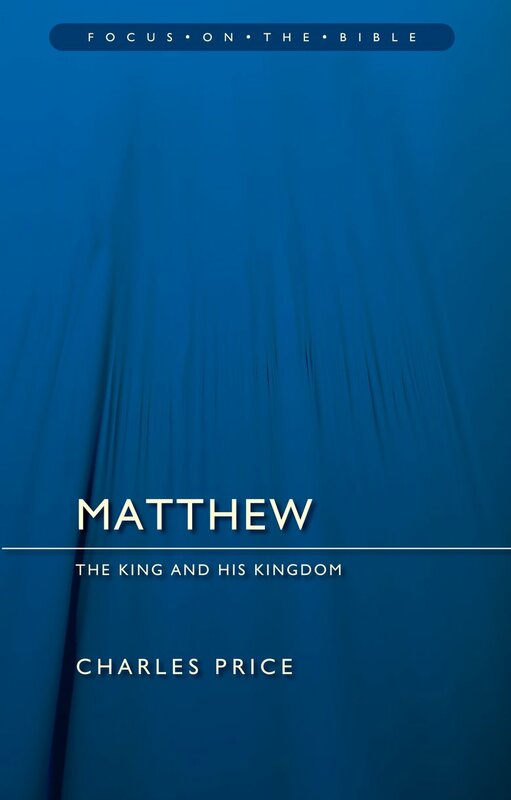 Matthew by Charles Price was published by Christian Focus Publications in March 2013 and is our 26079th best seller. The ISBN for Matthew is 9781781911464.